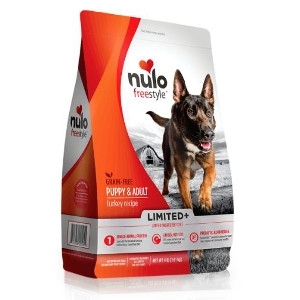 Nulo FreeStyle Limited+ Puppy & Adult Turkey recipe is a higher protein, lower carb recipe specially formulated for dogs preferring a simplified diet. 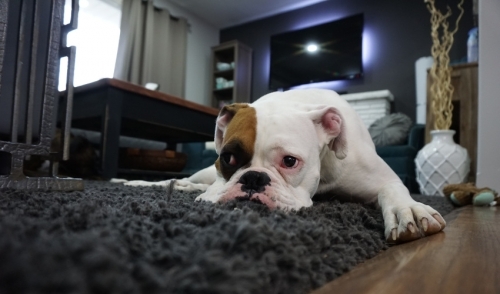 A limited ingredient diet is great for pets with food sensitivities. Plus, Nulo's Turkey recipe contains the patented probiotic GanedenBC30 – the first of its kind to survive the cooking and extrusion process that occurs when making kibble. This means the probiotic is making its way straight to your pup’s bowl to help them with gut and digestive health! With 57% of an 8 oz cup coming straight from turkey and turkey meal – your dog isn’t going to be able to resist mealtime! Click here for manufacturer's coupon. Expires 4/30/19. Must present coupon at time of purchase. Not valid with any other discounts or sales. Attention pet owners! 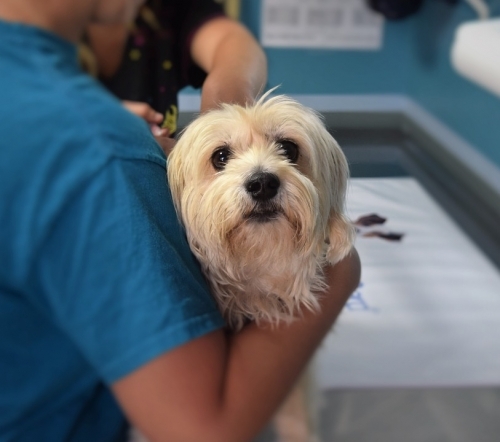 Pet Wellness Clinics held select weekends throughout the year at Locke Hill Feed, Pet & Lawn Supply. 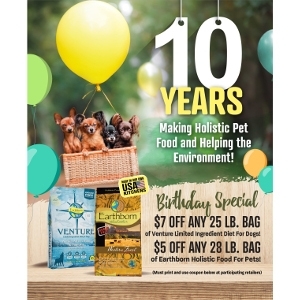 © 2019 Locke Hill Feed, Pet, & Lawn Supply. All rights reserved.